Storefront available on Rockaway Beach and Beach 87 Street in Rockaway Beach! 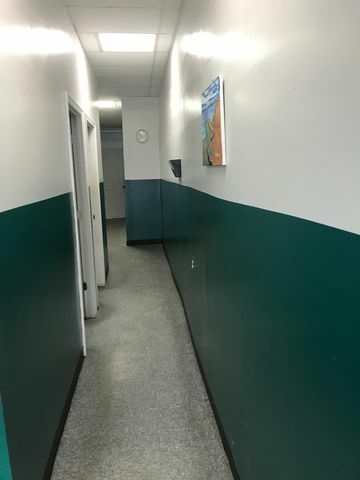 Perfect for medical office or business with walk-in traffic. The property consists of waiting room, reception area plus 5 offices and 2 bathrooms.